Your Food Journey Begins Here !!! 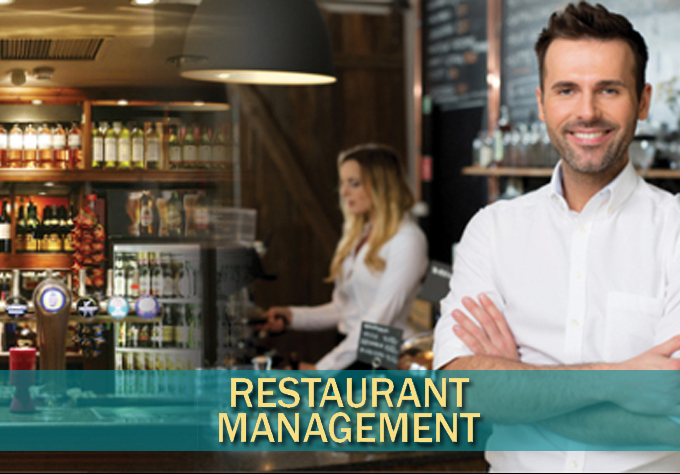 Restrobar is a platform for the individual owner to access/develop and create new customer. This not only helps customers in ordering the product but also helps the business to promote/retain their customers. With features like Flash Sale, Recurring Sale, Loyalty points and Reservation system had made the system unique in operation. We offer superb website designing services in Australia. Make your website mobile compatible & interactive to give you easy to navigate website. We offer impressive website design compatible with all mobile devices. Restrobar’s mobile solution platform lets businesses engage with their consumers without the high cost and risk of developing and maintaining a custom mobile app. Instead, businesses can focus on their mobile marketing. SEO is a marketing discipline focused on growing visibility in organic search engine results. SEO encompasses both the technical and creative elements required to improve rankings, drive traffic, and increase awareness in search engines. Unique Theme, Excellent services - Restrobar not only produces a wonderful e- commerce website and mobile app - They guide you through making the product work for YOU! Responsive Design and Responsive Staff... Could you ask for more?" Thank you Team Restrobar.